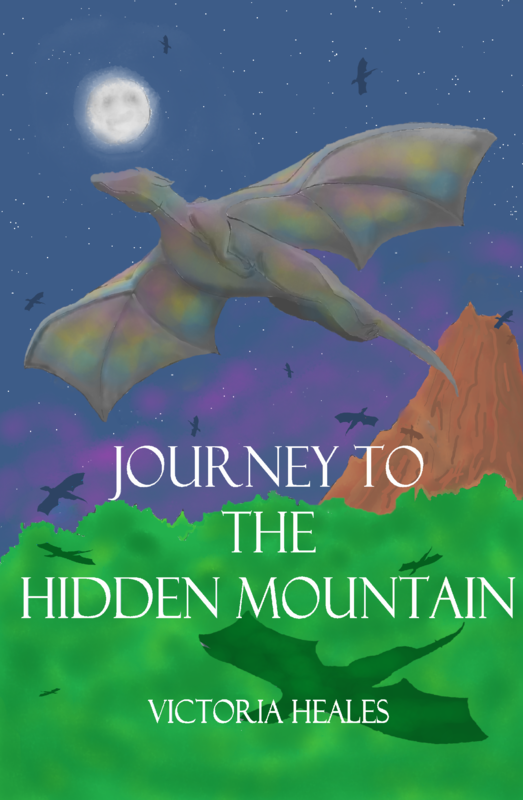 Journey to the Hidden Mountain is a children's first chapter book for ages 6-8. In this fantasy adventure, two children make a magical discovery in their garden which turns out to be a dragon's egg. Beside the early domestic challenges of dragon ownership, the new family member seems to settle in well. One cold night, the three embark on a daring and unknown quest. Arriving in Tyberian Forest; the secret home of the dragons and all manner of other magical creatures, their mission becomes clear. The children must participate in a daring rescue which puts their loyalty to the test. In an ultimate "brain over brawn" struggle, through lessons learned during unexpected twists and the new friends they have made, the children are able to defeat an evil villain older than living memory. I was keen during writing to challenge stereotypes and encourage broad mindedness in young readers which is why the title features no violent battles and empowers the protagonists to problem solve and grow together throughout the story. If you have any feedback I'd love to hear it!